Are you looking for reputable, experienced Sugar Land roofing contractors? 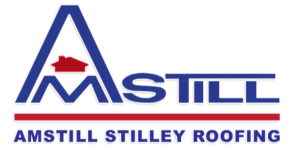 Look no further than Amstill Roofing. Since 1974, we’ve set the gold standard for roofing contractors in Sugar Land TX through our unwavering commitment to providing impeccable customer service and by offering competitive prices, exceptional results, unbeatable warranties and more. 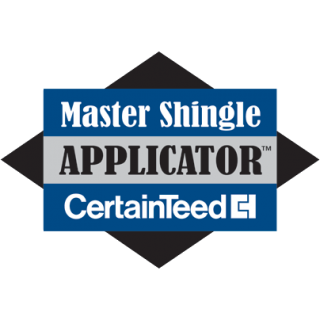 We are a CertainTeed Shingle Master company, a GAF certified roofer and a TAMKO certified roofer, and we are Owens Corning certified too. 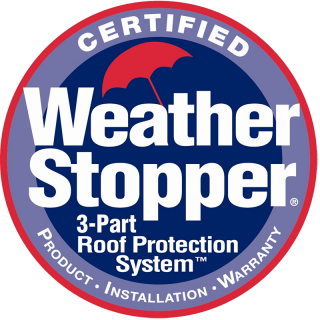 For these and many other reasons, we are the name to trust for Sugar Land roof repairs and replacements. Finding reliable roofing contractors in Sugar Land TX can be overwhelming. Whether you’re in need of roof repairs or require an entirely new roof, it’s natural to want to hire contractors who go the extra distance for you. With Amstill Roofing, you get that and more. Two generations of employees keep our family owned and operated company running, and we focus on one job at a time for optimal quality. We’ve had the same experienced crew for a quarter of a century, and we provide free estimates and full, detailed contracts. Regardless of the size or scope of the job, our team always performs immaculate job site cleanups. Thanks to our industrial magnet sweepers, every last nail is removed from the roof and premises. Don’t trust your next roof repair or installation to just anyone. 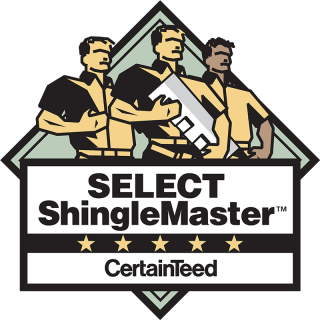 Ensure quality results for competitive rates by hiring the Sugar Land roofing contractors of Amstill Roofing. Our uniformed team prides itself on never having call-backs because they get the job done right the first time–and on the same day. Contact us today to schedule your free consultation or to arrange a free inspection.